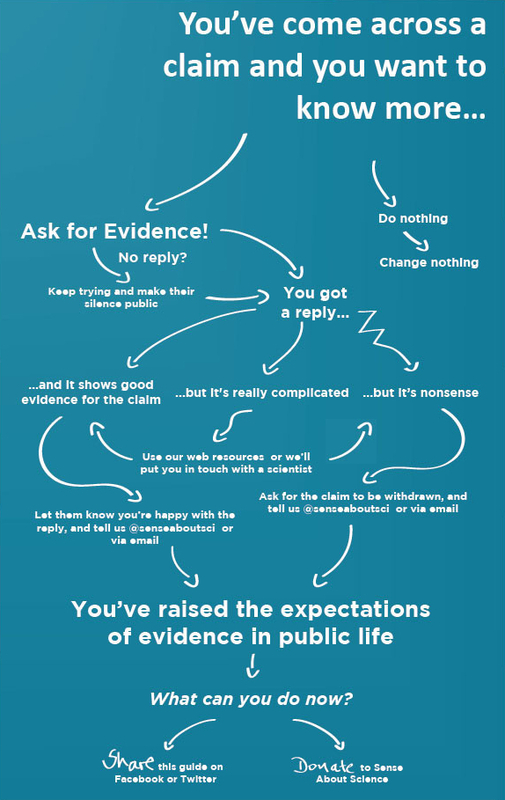 Ask for Evidence was launched by Sense About Science in 2011. It is a public campaign that encourages people request for themselves the evidence behind news stories, marketing claims and policies. 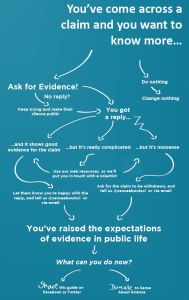 I had the pleasure to design the guide to asking for evidence for Ask for Evidence online. This entry was posted in Uncategorized on 2014/11/22 by marysia.